Are you eager to learn about the brain’s ups and downs? 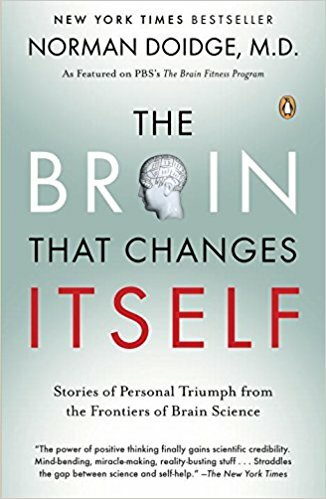 Who Should Read “The Brain That Changes Itself”? And Why? In closed circles, this book would be probably “served” at people who are operating in the realm of biology, anatomy or medicine. Nevertheless, in this particular case, “The Brain That Changes Itself” is intended to quench the thirst of individuals from various social, and cultural backgrounds. 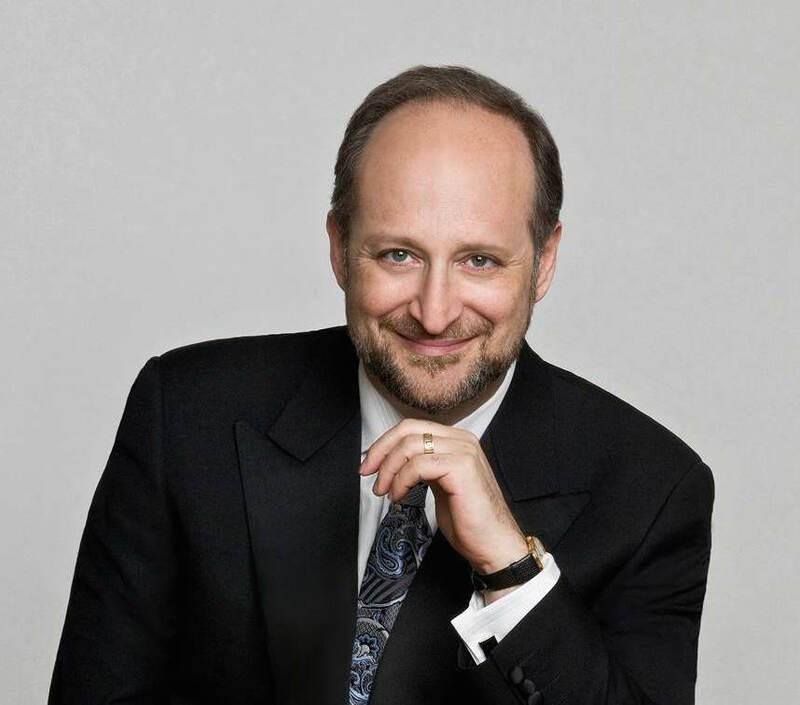 Often described as a “brain expert,” Norman Doidge is also a psychiatrist and psychoanalyst who wrote two books linked to neuroscience “The Brain That Changes Itself” and his latest 2015 – “The Brain’s Way of Healing”; both, New York Times – Bestsellers! Up to now, he has written more than 170 articles on neuroplasticity, and other psychological niches. The brain is self-sufficient, even though it seems odd and surreal. The bottom line is that not only our brain can heal itself, It can also improve the “status” of other internal organs. A proven theory, and endorsed by many renowned scientists and experts. In general, the physical state of a person is prone to variations, and above all, the brain is an asset that controls and can even transform that condition. In other words, it doesn’t receive the respect it’s due. We assume; you are probably familiar that our mindset defines our inner capacity. However, we rarely talk about the physical impulse that is driven by something else. For instance, how does the process of healing occur if we are talking about a severe injury that can cause even death? Throughout history, we’ve created cures for diseases, and yet we didn’t manage to discover – how can an organ respond to an internal injury without the help of external factors – medicine. This book gives you insights on that dilemma, meanwhile refreshes your knowledge on various topics linked to the same problematic. Being adaptable refers to conducting researches, being open-minded to solve some issues, a method that has been an integral part of the human culture since the beginning of time. For decades, numerous scientist agreed that a fully-developed brain is an unchangeable entity until the process of aging arises. Nonetheless, with the rise of neuroplasticity, many individuals cast doubt on this “fact” and questioned its trustworthiness. Neuroplasticity only confirmed this idea, because these experts realized that this claim is accurate – only now they have the taste of evidence. 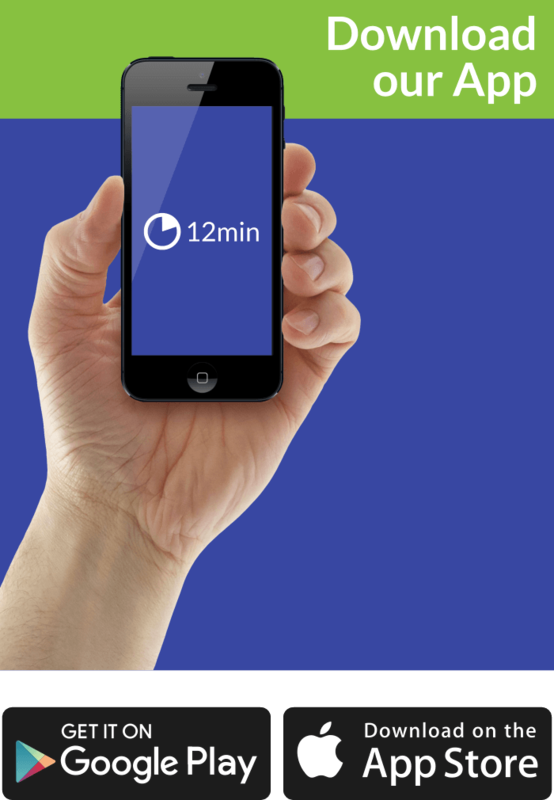 For those unfamiliar with the effect of neuroplasticity, we’ll discuss it in a minute. The brain’s ability to heal, change, transform itself, defines the previously mentioned term. The brain consists of operations for altering the nerve structure and giving commands to other parts of the body. The whole functioning is one big mystery; one must be willing to learn and consequently grow to get the ropes of it. One common way is through a process called unmasking. As a scientific jargon, it indicates or clarifies what a neural pathway is and what exactly happens after the first one is shut off. As soon as the secondary comes into existence, the process continues only with higher intensity and repetitiveness. All these issues only pinpoint how exceptional and tricky the human brain can be – and is. From time to time we forget a lot of things, our logical aspect can take a serious hit, or our math performance is not at the highest level. In either case, the brain has the final word!!! Let’s recall one rat experiment conducted at the University of California, Berkeley. Mark Rosenzweig tried a new method to express his viewpoint on the topic; we’ve been discussing so far. Later on, due to the successiveness, the process was repeated and practiced by many including a woman named Barbara Arrowsmith-Young used this revelation for personal goals. Even though her methods were good, she lacked the expertise and knowledge on the topic. She was into a lot of stuff; Barbara prepared a plan that included both grammar and math. Although other elements like logic and cause-effect were present, she emphasized the first two. The point is, on numerous occasions, Barbara couldn’t finish a sentence, due to lack of concentration. Did you know that you can change the structure of your brain? – If you feel surprised, just try to embark on a new adventure, an inner journey by putting yourself in an inspirational position, where your brain will be forced to operate under different circumstances. This will subtly change the course of functioning, and simulate modification in other parts as well. It wouldn’t be necessary to say that plasticity is a characteristic feature of every single brain-tissue (regardless of the type of tissue). For instance, both hypothalamus and amygdala fall in the same plastic category. This simple statement, reveals that both emotions and sexual orientation are prone to change, and aren’t fixated. Does our opinion count when thousands, if not millions of people showed their appreciations for this masterpiece? – You be the judge. We agree with the overall audience and promise you a quality-time if you decide to give this book a go.